Hey guys, I'm back. Its been long since my last post but I'm going to make up for it by telling you which one is better Minecraft or Survivalcraft. First I downloaded survivalcraft which cost $4. Its a good game. Its hard not to get killed on survival mode unless you build a little safe house. I make dirt houses while most people build cobblestone houses because they think it is cooler when it is longer to build while dirt is way faster. I will give you some tips on survival craft like how to make a bed. Tip1: if you are ever attacked by a bull or wolf\wolfmen eat whatever you like but don't kill wolves because they don't give you anything. Tip 2: to make a bed get 3 tree leaves and put them down in your safe house horizontally. Minecraft costs $7. It is a very good game--I like it better than survivalcraft. You can play this game with your friends (each friend needs their own game and device like an ipod touch). You also build houses but you have to hide from mobs. Mobs can be zombies, skeletons, creepers, or spiders. I dig houses by digging through a mountain so I don't have to make a roof. The best way to fight mobs is to cut down trees and get wood so you can build a crafting table. Then use your table to build tools like stone pick axes. My best tip to get wool is use the shears, hold your finger on a sheep, and keep going until the sheep is naked. 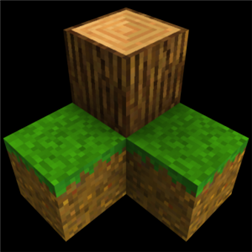 If you have 3 wool pieces, you get wood from a tree and make wooden planks. 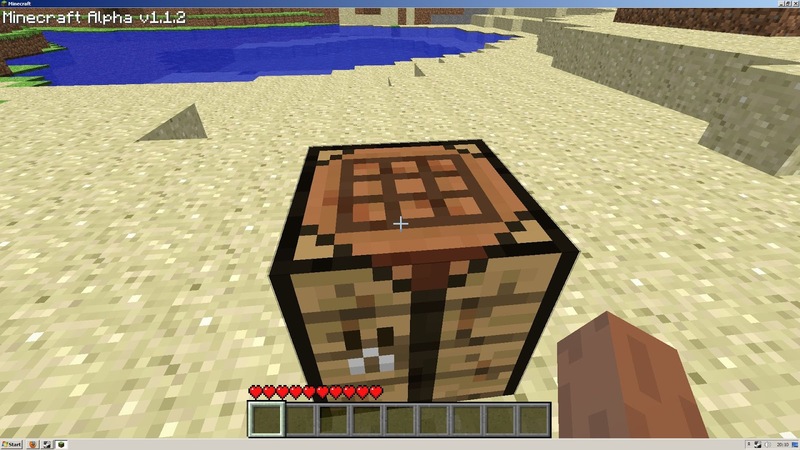 Then you can make a bed on the crafting table and when you sleep in your bed, you avoid the mobs. There is both survival and creative mode. The games are very similar but you like playing it with friends. thank you for the good review! Thanks! this has helped me make up my mind. I will get survival craft because I don't use the pc much and I think id rather play on a tablet. playing with friends doesn't concern me much because it is on a pc so thanks! I still atch a video or two on wich is better just incase. also look up the meta 2! it will be replacing computers and things soon enough. eventually we will be the character in minecraft and survivalcraft. when they make it better of course. but it will be amazing as it is!